Built by Generations. For Generations. Turner is a family-owned business that is as dedicated to the dairy industry and delivering a quality product as you are. For more than 35 years, we have built a reputation for being the toughest, most durable dairy parlor equipment available. 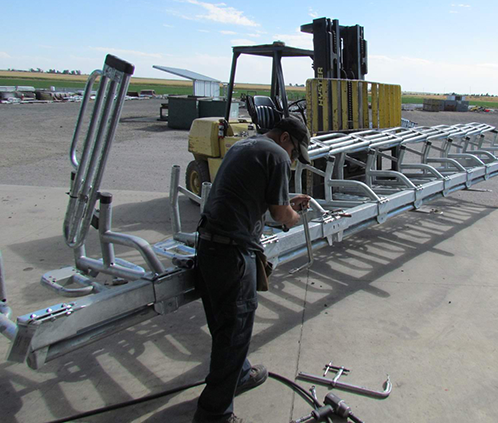 In 1981, Chuck Turner saw a need to improve the stalls in his own Gooding, ID, dairy barn. Since then, Turner has grown to 14 employees and expanded from Chuck’s backyard to a 94,000 square foot manufacturing facility situated on 18 acres. 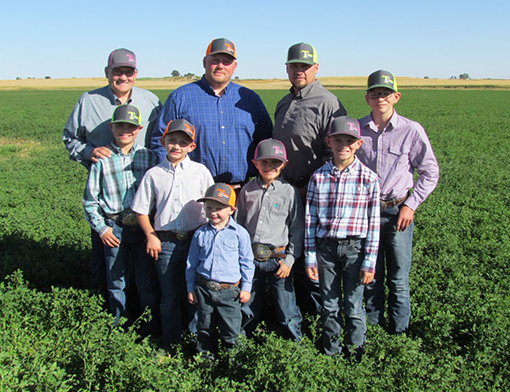 We are also excited to have Chuck’s son, Austin, and son-in-law, Shelby, begin transitioning to take over the business. Like all good things, Turner began as a solution to a problem. Chuck owned a construction business building dairy parlors and milked about 75 cows in a 3-stall side-opening parlor. He needed a way to move cows through the parlor more quickly. Chuck saw videos of grazing operations with parabone stalls and a seed was planted in his mind. He measured the distance between cows in headlocks and transferred that knowledge to the parlor. By changing the direction of his stalls and knocking down a wall, Chuck converted his parlor into a single-8 parallel parlor. The stalls were built using muffler pipe from a friend’s shop, and tractor weights engaged the vertical-lift rapid exit. True innovation at its best! After tweaking and adjusting the design of his stalls, Chuck started helping other local dairy farms make their parlors more functional for their needs. 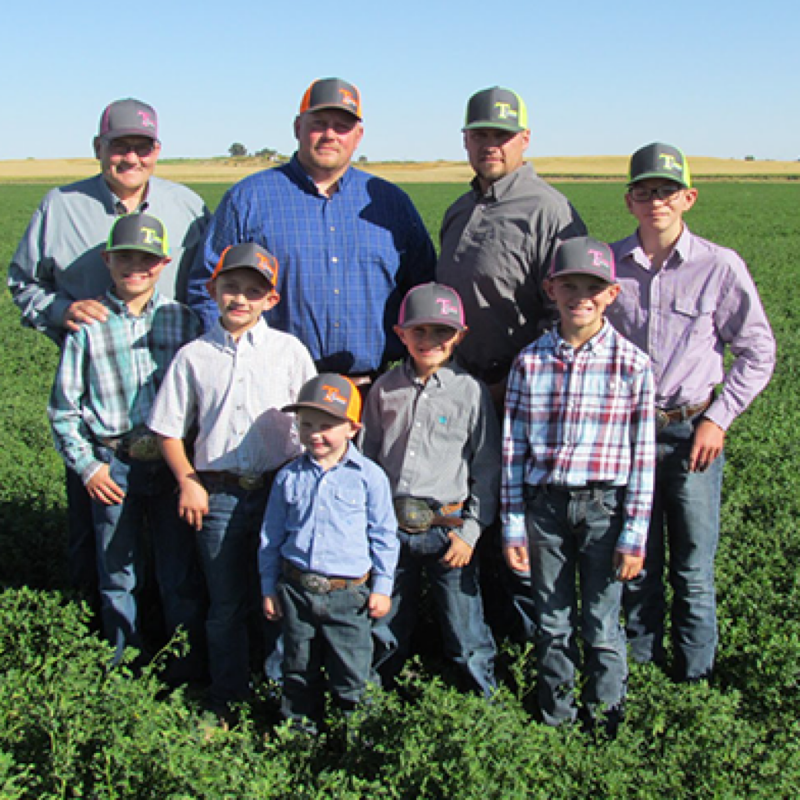 His first official sale was a double-10 parallel parlor to a neighbor in 1983. Chuck abandoned the muffler pipe and built the stalls out of schedule 40 pipe instead. This parlor was the foundation of Turner’s ideology of building the toughest, longest-lasting stalls available and is still in use today. Chuck continued to build dairy parlors locally and use word of mouth to install his stalls in new constructions and remodels. During this time, Chuck worked with a local manufacturer to develop the concept of using air cylinders rather than tractor weights to engage the vertical lift. Local manufacturers followed Chuck’s designs to fabricate the parts until 1996, when Chuck converted his father’s old gas station into Turner’s first manufacturing facility. During this transition, Turner was fortunate to bring Dudley Henson on board. Dudley worked with one of Turner’s manufacturers for several years and came with a wealth of knowledge. After 30 years with the Turner business, Dudley continues to be a key fixture who has been vital to their success. With the birth of the new facility, Turner was booming. They went from 500 stalls in their first year of manufacturing to 800 stalls the next. It was so busy that Chuck ended his construction business to focus on building stalls and his growing dairy farm. Many producers moved from California to the Idaho area and were introduced to Turner Parlor Stalls. Soon they fell in love and told their friends and families back home. Suddenly Turner found themselves selling and installing stalls in California and participating in the World Ag Expo in Tulare, CA, in 1997. Before long, the positive word about Turner spread to Canada. In 2001, Turner Parlor Stalls were installed in the first Canadian barn. 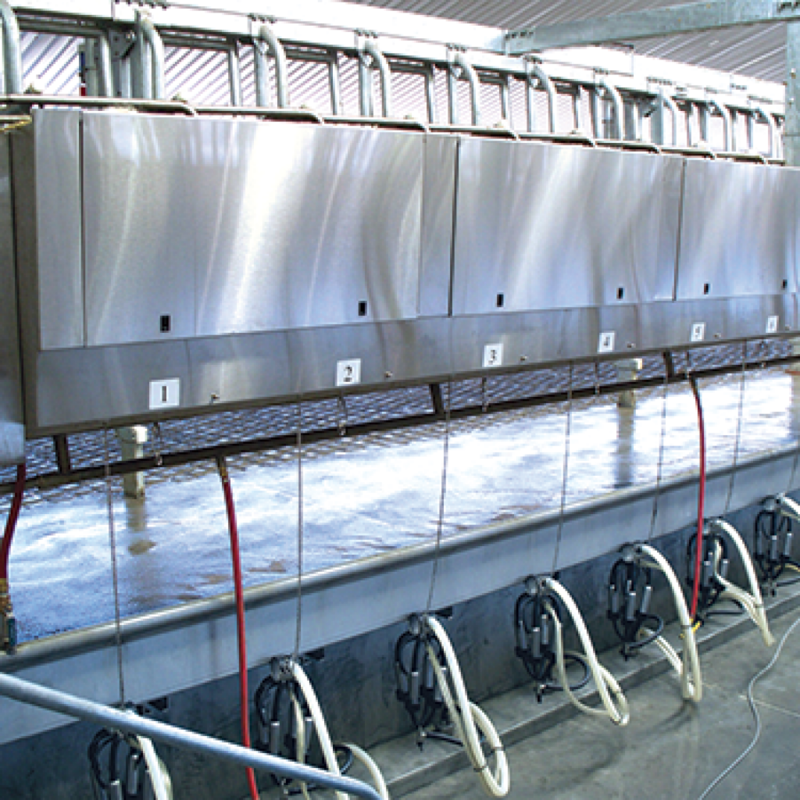 With success at World Dairy Expo, Turner was able to expand overseas in 2006 with an installation in Japan. Today, Turner Parlor Stalls can be found all over the world, including 46 states and 43 countries. Turner always has an ear to the ground, listening for the latest industry trends and demands. It’s the strong connection to the industry that has helped us remain on the cutting edge of innovation. One product that sets us apart from the rest of the industry is our air cylinders. We’ve always designed our own air cylinders; however, we didn’t bring production in house until 1994.These cylinders allow the unique vertical lift that is found on all Turner Parlor Stalls. They are extremely low maintenance and very reliable. Another farmer favorite is our cabinets that were added in the late ‘90s. So often, dairy farms are a collaboration of many different brands and customization. Turner heard the call for a custom cabinet and began manufacturing top and bottom cabinets that provide the same strength and durability that all of their stalls are known for. While the original Turner Parlor Stall design was clearly a success, we’ve never been satisfied with the status quo. With that in mind, Turner has continued to evolve and innovate breakthrough products. In 2001, the first individual release stalls were introduced to the industry by Turner. We were able to see firsthand the changes in dairy herds and the trend of many farms transitioning from Holsteins to Jerseys or crossbreeds. The resulting mixed herds of large and small animals caused major problems with parlor management. 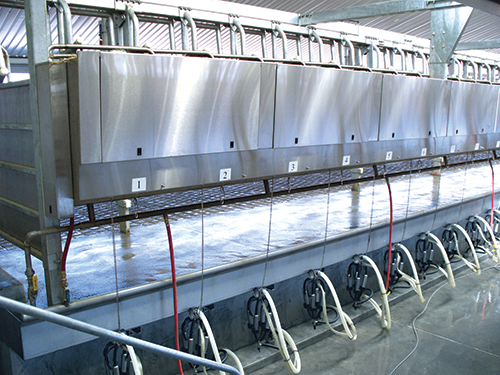 This led Turner to design air-regulated individual indexing stalls in 2010 that allow each stall to custom fit the cow. With such success and continued growth, Turner quickly outgrew the small gas station facility. 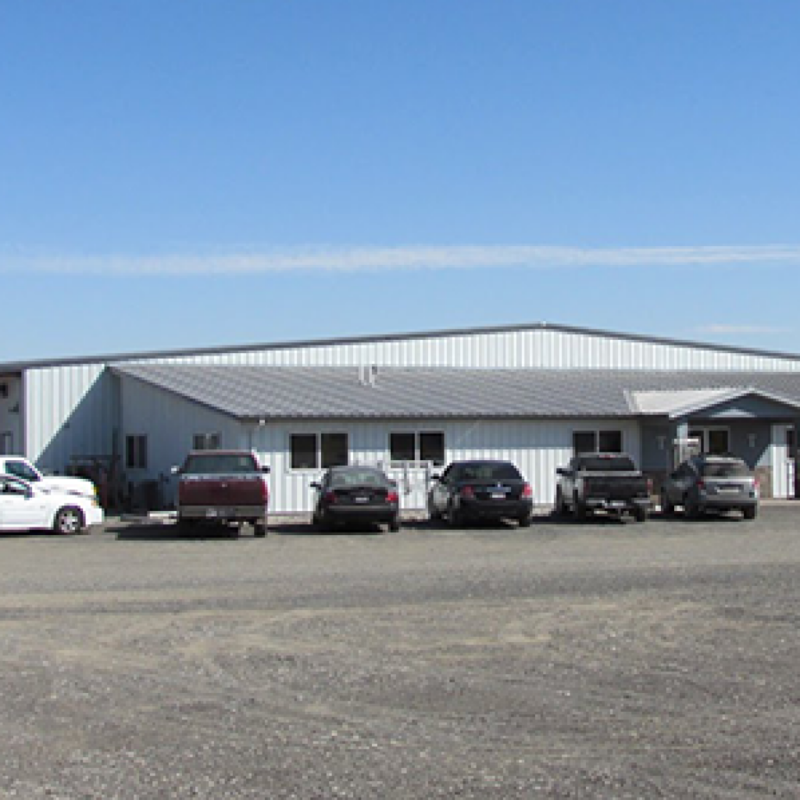 In 2006 the manufacturing moved just down the street to a larger facility. That space was soon outgrown as well, requiring expansions in 2013 and 2017. Now Turner’s manufacturing facility includes 18 acres for storage and 94,000 square feet of manufacturing space. In addition to outgrowing the facilities, the Turner staff has done some growing. Chuck’s son, Austin, grew up in the business and officially joined in 2003. A few years later, Chuck’s son-in-law Shelby came on board. Shelby is an engineer by trade, and we are proud to say that our products are designed and drafted in house. 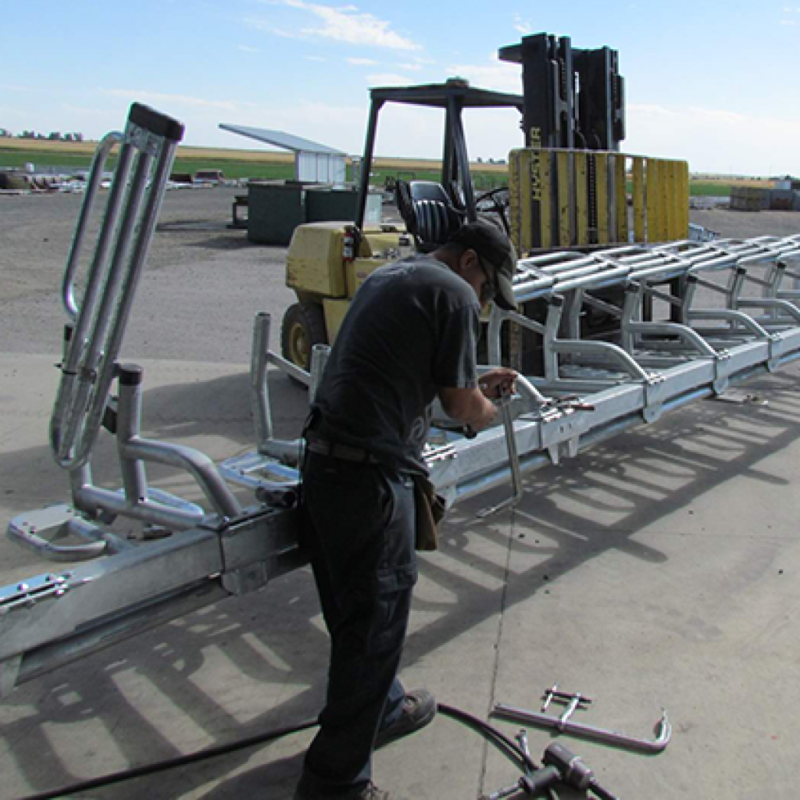 We can also boast that we offer dairy equipment manufactured in the USA, made almost exclusively of US steel. Another asset to Turner is actually having a dairy farm. Chuck’s farm is still in operation, though it has moved over the years to accommodate growth. Chuck’s son Cody runs the operation, which also serves as the home for all of Turner’s research and development. All stalls and other products are tested on this farm for at least a year. After the test period, the products are installed on other local farms to verify repeatability and experience different management. Such access to an operating dairy allows Turner to see any weaknesses and correct issues almost immediately. This helps to ensure that all Turner products are really the most durable available! Although Turner is well known for our stalls and other parlor components, we have a strong desire to continue being on the cutting edge of dairy industry demands. We are excited to be extending our knowledge and commitment to quality and durability into dairy robotics. In fact, a new robot to work in parallel parlors is currently completing R&D, and we anticipate this technology to be available in late 2019. The entire Turner family feels very blessed to be part of such a diverse and challenging industry. With 35 years under our belt, our goal is to continue providing parlor solutions to farms that are tough enough to last generations.